so you have more room! We Bring the Canning Line to You! 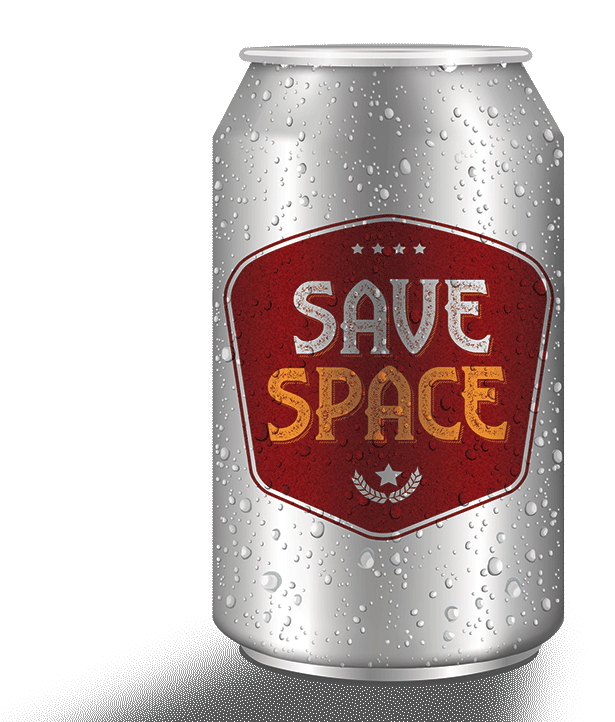 Why purchase an expensive canning line to take up space in your facility that you will only use a few days a month? 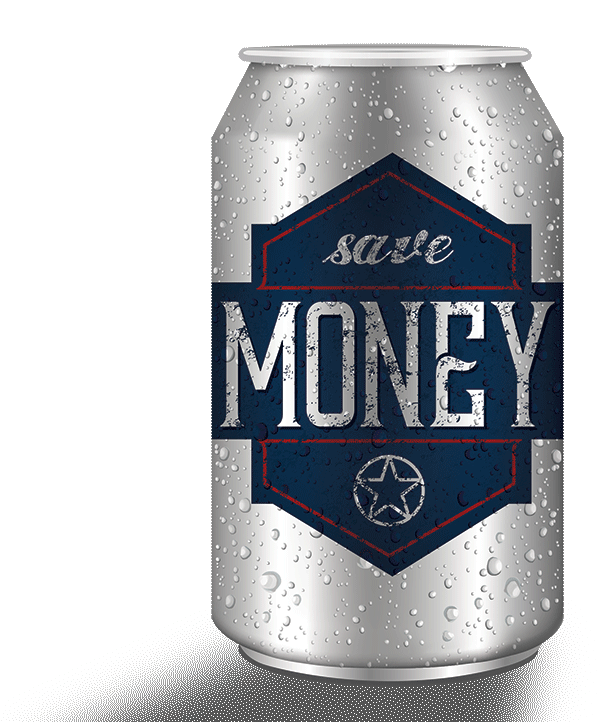 Beer Dudes Mobile Canning brings the factory to you, so you can save money and focus on what you do best – making a quality product that tastes great. Let us take care of the rest. 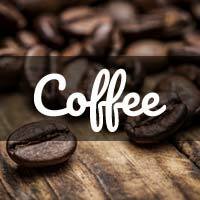 Our goal is to help preserve quality and taste so you can get the best product into the hands of your customers! 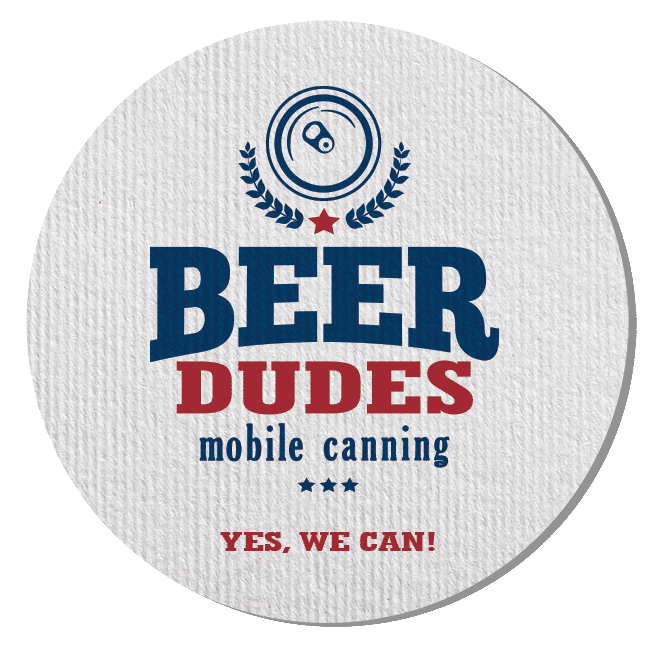 Beer Dudes Mobile Canning is the packaging solution for breweries and craft producers throughout Texas and Oklahoma. 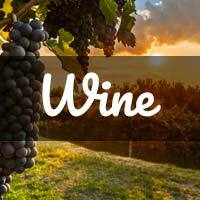 In conjunction with our extensive background in beer brewing and canning, we have the capacity and expertise to package wine, soda, coffee, and seltzer. 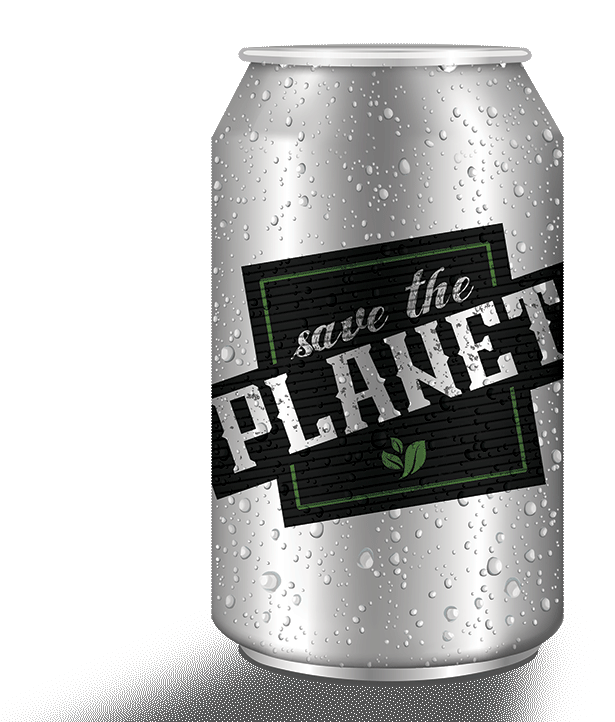 We have the ability to can 1,000 cases a day! 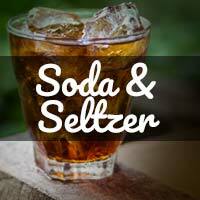 We can package beer, wine, coffee, soda, or seltzer at 100 cases per hour. We are brewers! We understand the value of the hand-crafted product in your tanks. We use the utmost care and the latest technology to maintain efficiency, flavor, and quality…without waste. No hidden fees! No up-charges! No add-ons! Date coding is included in our flat fee pricing. Our prices are $0.75 – $1.25 less per case than the competition. 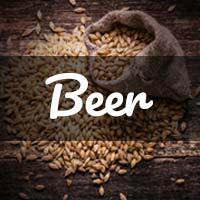 "Beer Dudes saved us time and money. They are not just a vendor. They are a partner in our brewery." © 2019 Beer Dudes Mobile Canning.